While walking on Canterbury’s Mt Grey this summer local Rangiora resident Elizabeth Brocherie discovered a display of orchids to rival the Ellerslie flower show! Having tramped in the area for more than 30 years looking for plants, Elizabeth says this is one of the most prolific seasons for orchids she’s ever seen. Found the Slender Forest Orchid (Adenochilis gracilis) in moss underneath beech forest at the top of the Red Beech Track. It is more wide-spread than last year. 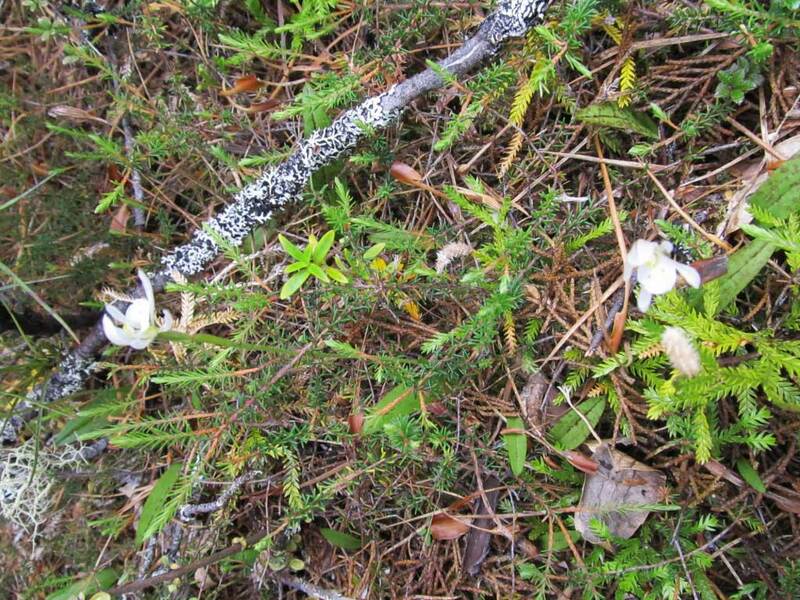 First time ever identified on Mt Grey – on a damp bank on the Summit Track not far from the bush exit. The leaves had brown (freckled) spots on them. Flower, stem, and leaves are hairy. All have hairy stems and the throats have either spots of stripes. 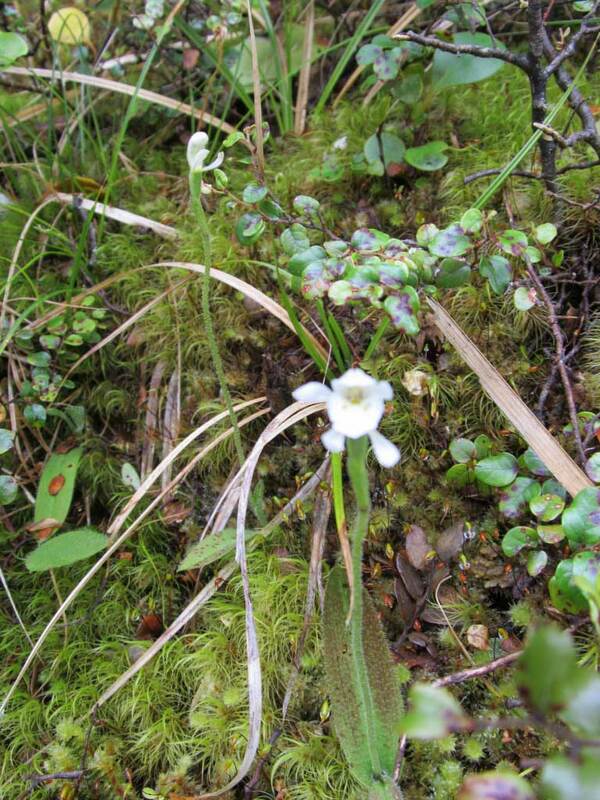 This widespread orchid bears the more common name “Green bird” and is found both here in New Zealand and in Australia. Flowering only from July to Oct-Nov. Elizabeth found numerous colonies on the sides of the tracks. I’ve never seen this genus on Mt Grey before. 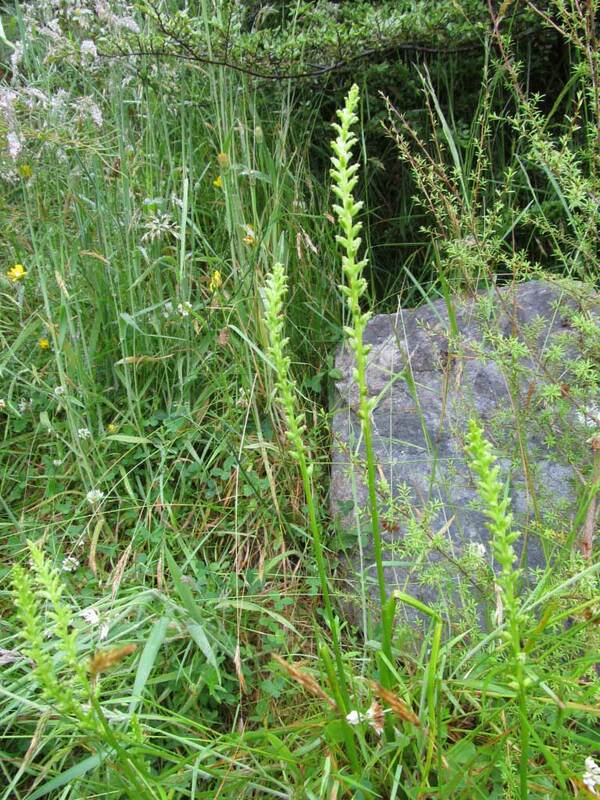 “Grass orchid” – very prolific. Pteron is the Greek term for winged. Unsure it was a P.areolata but photographed it for further ID. Everywhere – flowers only burst when it’s hot. Learn more about New Zealand’s native orchids on the NZ Native Orchid Group website. Mt Grey/Maukatere Conservation Area is one of the foothill beech forests in North Canterbury. Only an hour’s drive northwest of Christchurch it’s accessed through Ashley Forest – a commercial forestry plantation managed by Rayonier. Māori named Mt Grey ‘Maukatere’ (floating mountain) because the spirits of the dead were believed to leave from the summit on the long journey to Cape Reinga. Good evening. 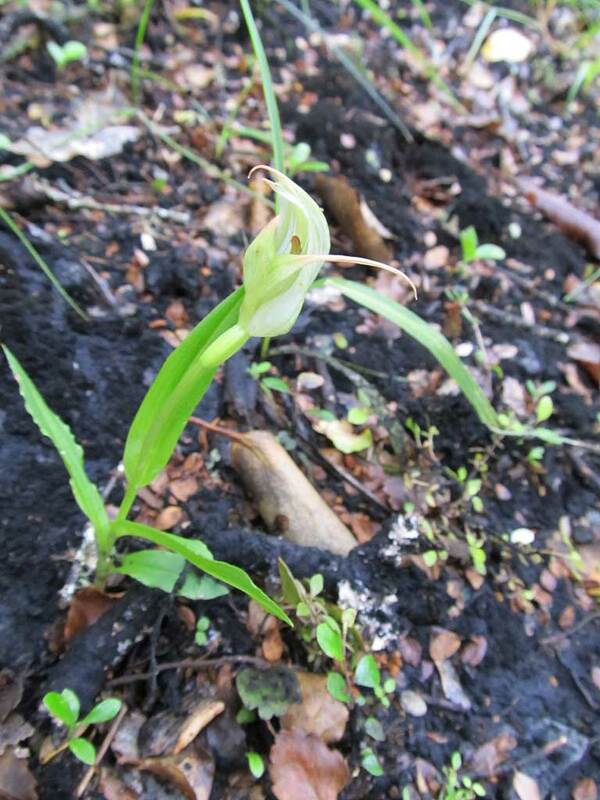 I am courious about the Pterostylis banksii illustrated on your web site. Can you email me a better shot of the flower and the rest of the plant.